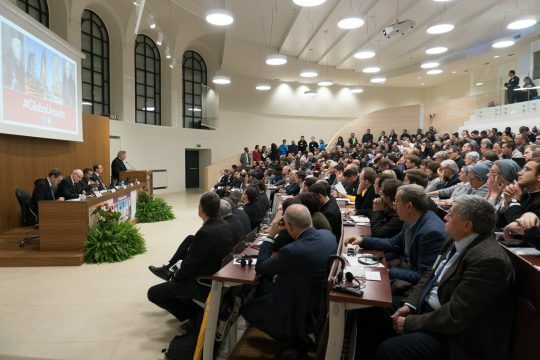 On November 29 the Acton Institute filled the Pontifical Gregorian University’s aula magna to maximum capacity with at least 380 participants, a record attendance during Acton’s 17 years of academic programming in Rome. The international mix of students, professors, diplomats, journalists and lay professionals representing all continents came in droves for the afternoon conference Globalization, Justice, and the Economy: The Jesuit Contribution which was co-sponsored by Acton and the Gregorian’s Faculty of History and Cultural Heritage of the Church. The discussion, historically set in the 16th and 17th centuries, focused mainly on the Spanish late scholastic tradition from within the then young Society of Jesus while reflecting on their support for free global trade between the New and Old Worlds. The conference addressed the epic contributions to liberty, property rights and free trade made by three historic Jesuit figures: Juan de Mariana, Luis de Molina, and Leonardus Lessius at a time when global commerce was expanding along new trade routes to the Far East and the Americas. Their thought, together with other eminent scholars associated with the School of Salamanca in Spain, anticipated the revolution in modern economic thinking made by Adam Smith’s 1776 magnum opus The Wealth of Nations. In response to violations of natural rights by conquistadors and colonists in the Americas, these Jesuit scholars vigorously defended the anthropological basis for economic and political liberties based on medieval Thomistic teachings on the sanctity of property rights, human creativity, and other rights associated with the natural law. 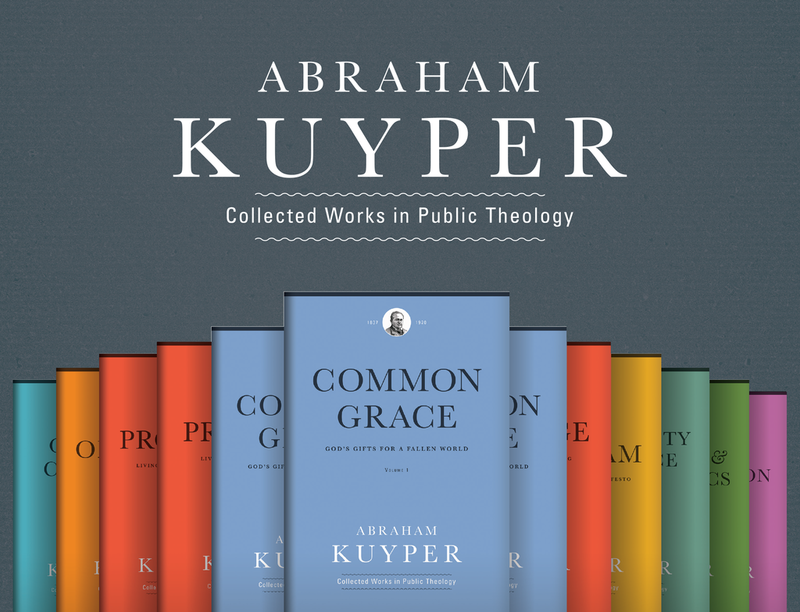 Their arguments paved the way for the development of the ius gentium – the law of nations – which would firmly establish natural rights and associated liberties as inviolable for all human beings in all corners of the globe. Accompanying these economic changes was the rise of urban towns. The predominant mode of life remained agricultural. Nevertheless, upward economic mobility became a distinct possibility for more people, and such mobility was primarily found in cities. Thriving business communities developed in Northern Italy, Flanders, parts of France, and Southern England. Alongside this emerged inter-European trade, a transnational division of labor, and a new class of entrepreneurs…One of the Commercial Revolution’s most important features was growth in the available amounts of capital in the form of equity and debt. This was accompanied by increased trading in money and credit, and accelerating demand for commercial loans. This internationalization of finance followed and facilitated the internationalization of European economies. Following Samuel Gregg’s opening lecture was Fr. Diego Alonso-Lasheras, SJ, a moral theologian from Madrid teaching at the Gregorian University whose doctorate was in late scholastic economic thought. Fr. Alonso-Lasheras articulated the notion of fair price stemming from the philosophical considerations of Luis de Molina’s three types of value – legal, just, and natural – during the nascent period of globalization. For de Molina, who was well aware of the lack of legal structures, rule of law, and western commercial traditions in the New World, the natural price was perhaps the most significant determination of what was a fair exchange between Europeans and the indigenous peoples. “The natural price…was the price of a good determined by the nature of the good itself, without the intervention of a human law or decree,” Fr. Alonso-Lasheras explained. Yet figuring out natural price was not without its problems especially for “goods that were new and unknown” for both the sides of the negotiating table, such as European steel products were for the native Americans and certain rare American spices were for the colonists when bartering with one another for fair trades. Capping off the evening, Acton’s 2017 Novak Award winner Prof. Wim Decock presented his expert knowledge on Leonardus Lessius, a Flemish Jesuit, while demonstrating the interconnectedness of theology, economics, and law in the early modern era. 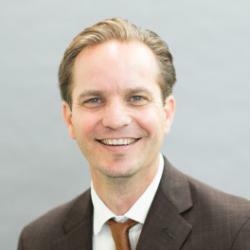 As is customary upon winning the Novak Award, Prof. Decock delivered the “Calihan Lecture” entitled Knowing before Judging: Law and Economic Analysis in Early Modern Jesuit Ethics. He gave insight into Lessius’s vision of legal agreements and partnerships which emboldened risky trade to reach the limits of the known world, especially with the “triple contract’ between business partners, insurers, and clients which served as the bedrock for expanding international commerce. 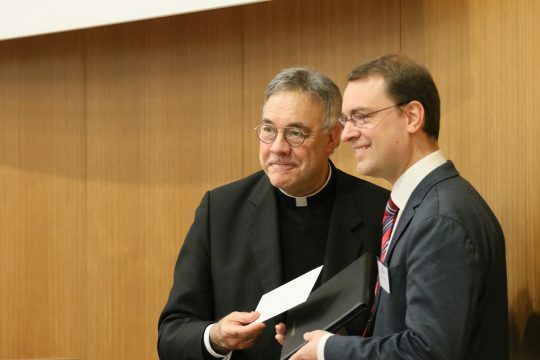 At the end of his lecture, Prof. Decock was presented with a $15,000 prize for his unique research in the synthesis of theology, law and economics. For those who were not present at the Rome conference, it is possible to watch the full recording on LiveStream. Acton’s Rome intern Lindsey Wilbur contributed to this report. Acton’s president Rev. Robert A. Sirico presents Belgian scholar Prof. Wim Decock with the 2017 Novak Award in Rome.